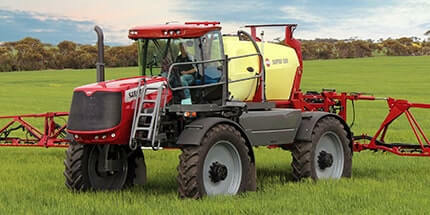 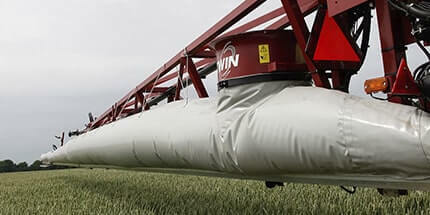 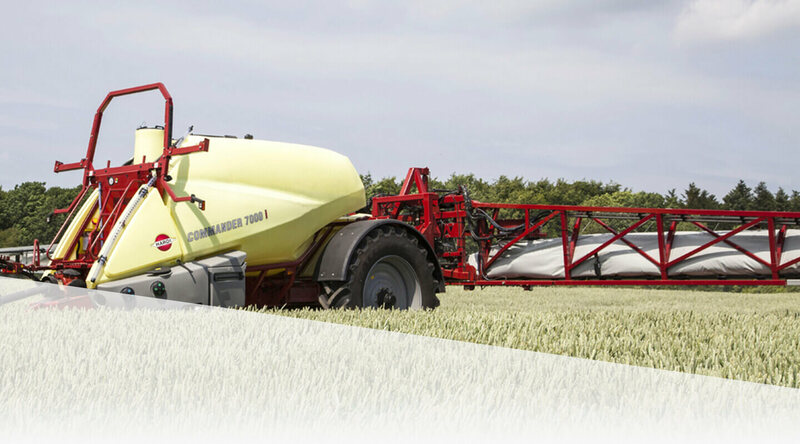 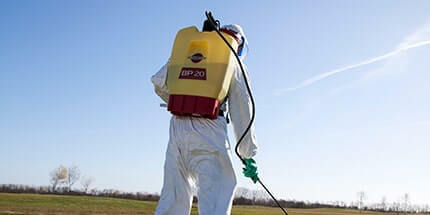 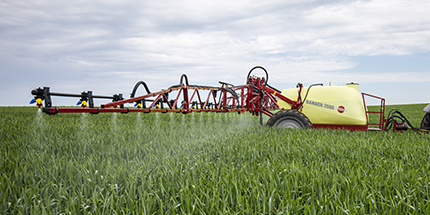 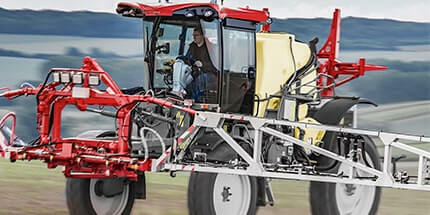 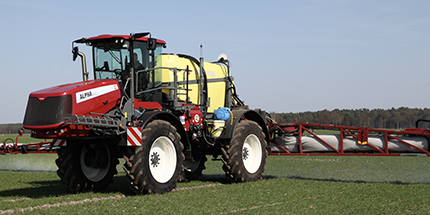 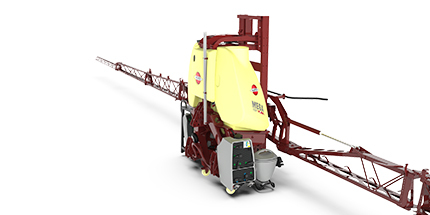 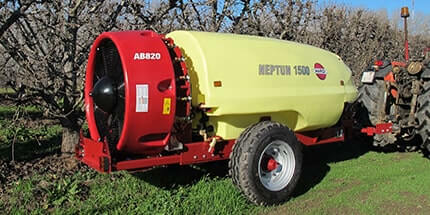 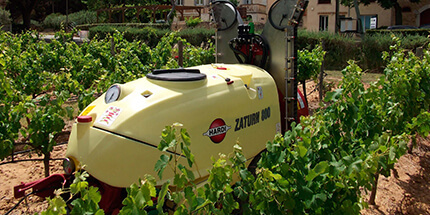 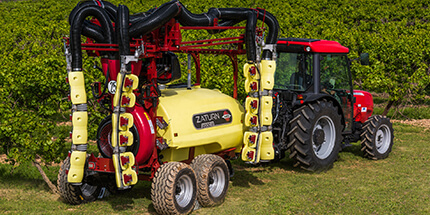 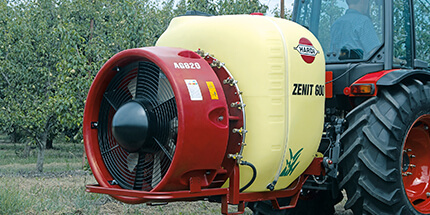 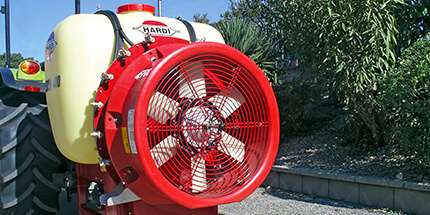 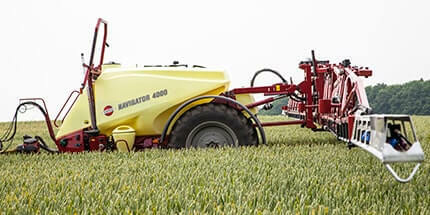 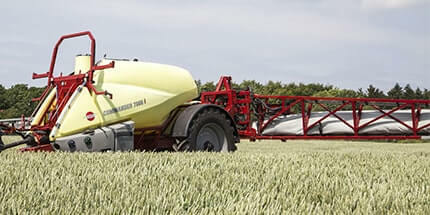 All primary functions needed to operate the sprayer when filling or cleaning have been built into two handles located in the centre of the WorkZone. 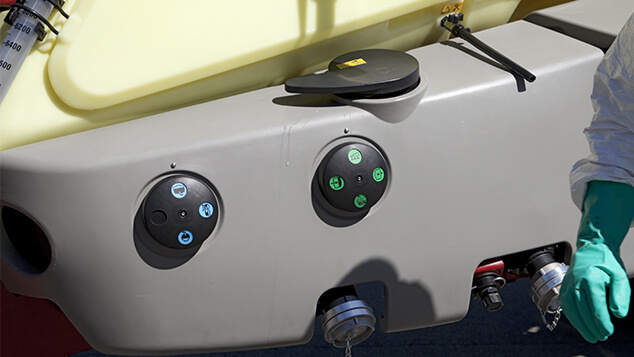 The logically placed handles and the easy to read colour coded icons make the system very easy to understand and operate. 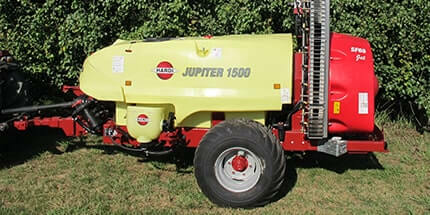 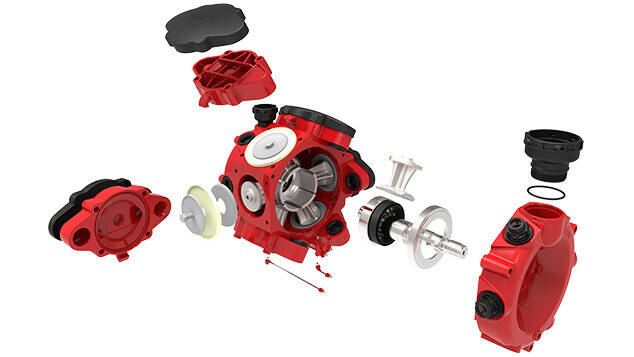 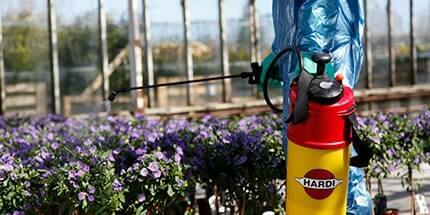 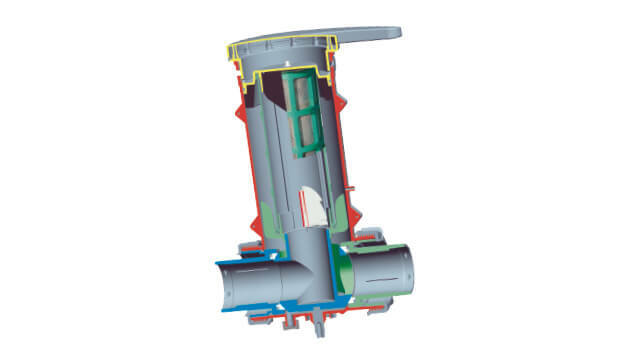 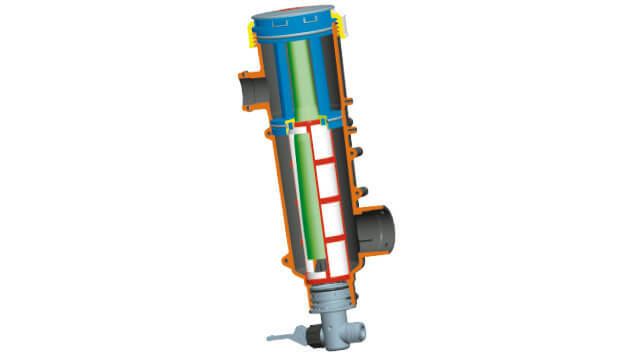 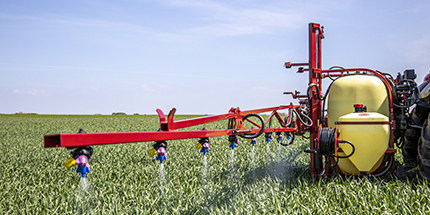 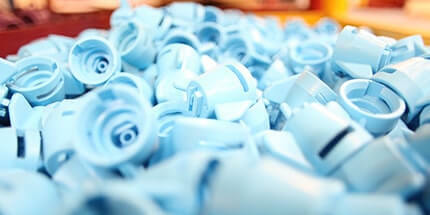 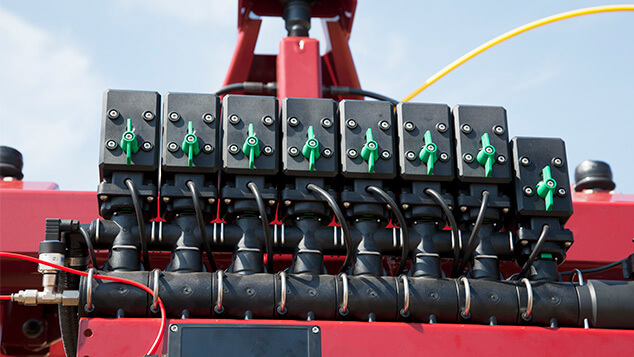 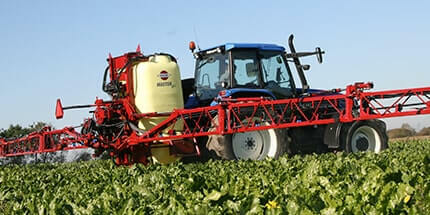 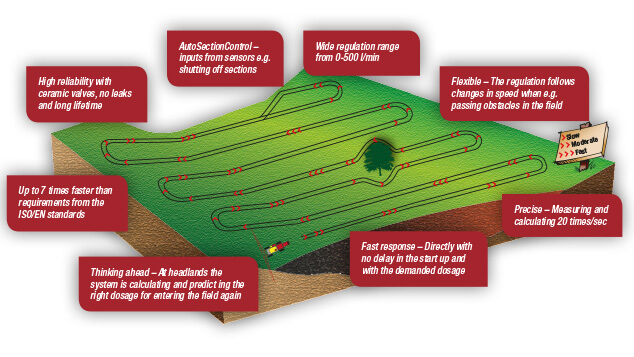 SmartValve greatly reduce the start-up and operation time of the sprayer.